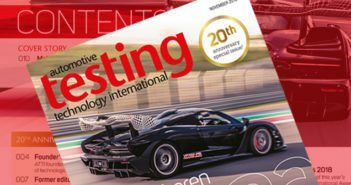 Kistler Instruments is making its automotive vehicle test and measurement equipment, which is used by many OEMs worldwide, accessible via a rental service to smaller specialist vehicle and component producers that cannot justify the capital investment in equipment needed for short term projects. 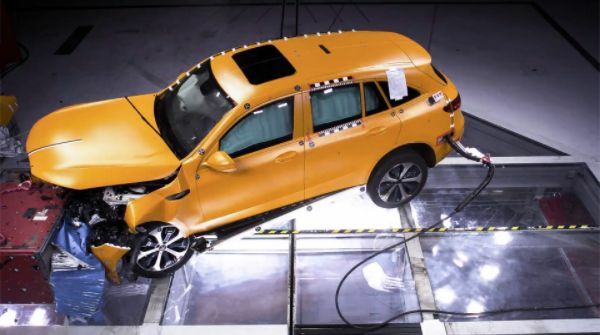 The Kistler rental service offers a wide range of vehicle test and measurement equipment to meet the needs of vehicle dynamic performance on test tracks and roads that can be rented for as little as one week. 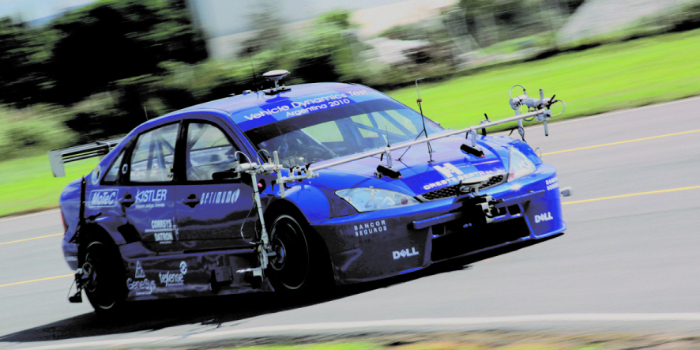 The rental range includes RoaDyn wheel force transducers for various vehicle classes; Correvit S-Motion optical sensors for high-precision measurement of distance, speed, slip angle, pitch and yaw; measurement steering wheels for measurement of steering moment, angle, and speed; wheel vector sensors for simultaneous measurement of all wheel positions and orientations in 5 axes; optical laser height sensors for non-contact height measurements in vehicle dynamics testing; and DTI loggers for recording synchronized measurement data.